We’re so confident that you’ll love our product, we’re willing to give you your second bottle FREE! EES is super excited to see how our product works for you! Please follow these simple rules and we’ll see you in 120 days. Step 1: Purchase your first bottle of EES and take a well-lit picture of your eyebrows on Day 1. 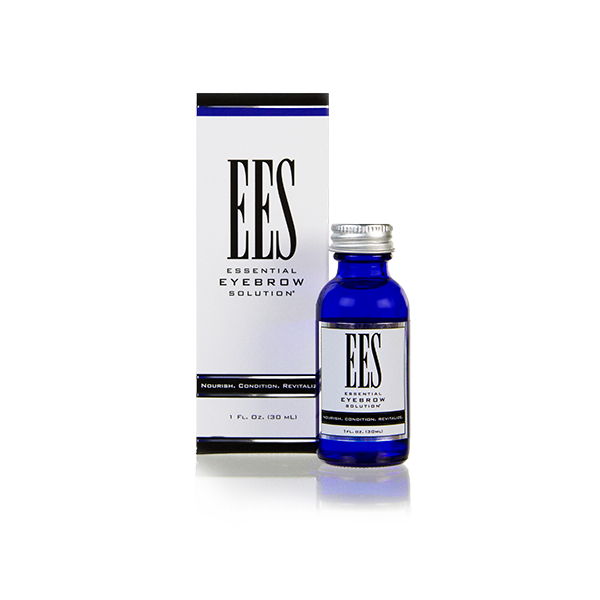 Step 2: Use EES as directed for 120 days (one complete eyebrow growth cycle). Step 3: Take a new picture that matches your first pic as best as you can on Day 120. Step 5: If we use your success story, we will send you a promo code to receive a FREE 1 Oz. bottle of EES for your continued use. EES reserves the right to modify or end any of its free offers and/or these terms and conditions without prior notice. You must be at least 18 years old at the time you begin using EES. There is no cash alternative to any free offers. To be eligible for this free offer, you must submit unretouched/unenhanced photographs of your eyebrows at the time you start using EES and 90 days thereafter, accompanied by a written description of your use and results of EES. By submitting your photographs and written descriptions, you automatically grant EES an irrevocable right to use such materials for any purpose, including the right to reformat, edit, publish, associate with your account name, incorporate it into other works, create derivative works from it, distribute it, promote it, make available through the EES website, and license these same rights to third parties. This free offer is only available during specific promotional periods, while stock lasts, and only when prompted and added to your shopping cart at checkout. 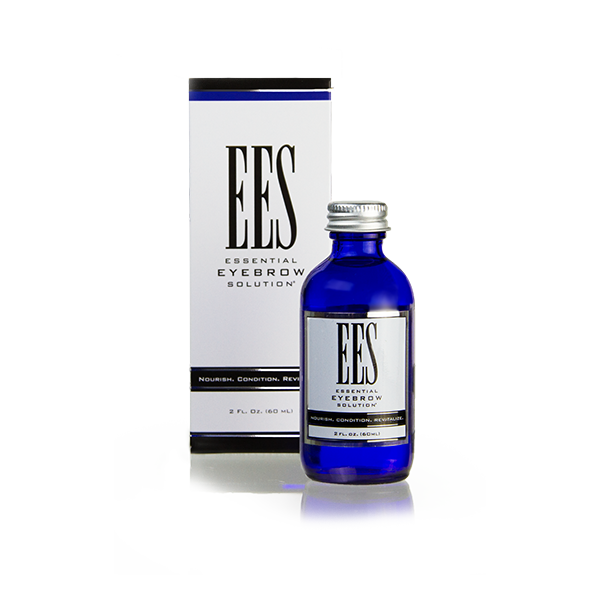 To claim your free bottle of EES, please add the promo code when prompted at the checkout when placing your order. If you fail to add the promotional code to your order, the item will not appear in any confirmation notifications. Please check your order confirmation. One free bottle of EES per customer.